Beautiful light, easy to use, simple to integrate. The Keuka Module design showcases OLED thinness while simultaneously incorporating an integrated driver which can dim to 5 percent. The innovative system design features an easy to use, versatile socket solution which allows for two different panel insertion orientations so that light can be directed as desired by the end user. The module makes plug and play and simple replacement a reality. 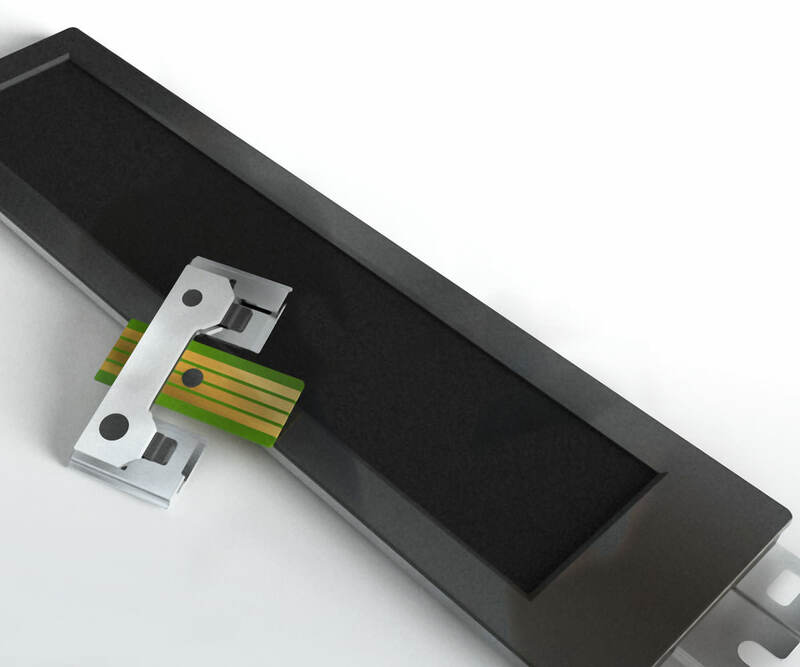 With the Keuka Module, integrators can accelerate product design while maintaining control of the final design, look and feel of their products. 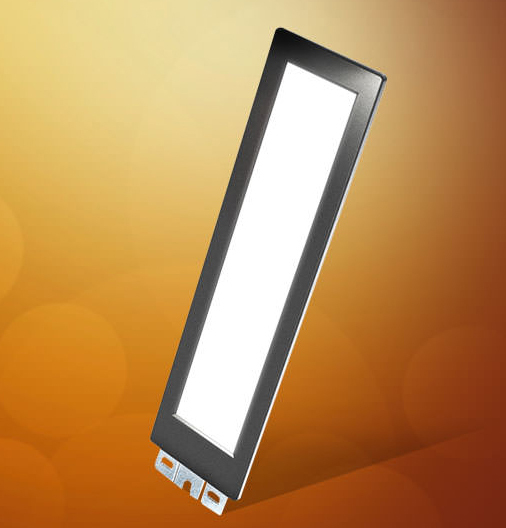 The Keuka module uses our Lumiblade OLED panels and will be available at several finishing levels including a sub-assembly option that enables customers to capture the ease of use elements of the module. The sub-assembly option comes without bezel and back cover to give even more design freedom for integration in different solutions, but still with the same easy plug and play connection system. The Keuka Module family includes several performance and cost options to address a wide range of applications from consumer to professional. It is available in two color temperatures, warm white 2900K and neutral white 4000K, and with superb color rendering. OLEDWorks Keuka Module from OLEDWorks on Vimeo.